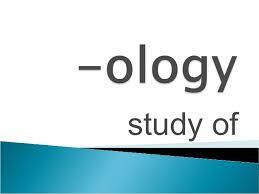 In the past couple of weeks, two new “ology” groups joined Team Ethan, urology and nephrology (kidney). Since Ethan is not yet able to tell us when he’s in specific pain, the doctors use monitors and scans to rule out or confirm any physical sources for his discomfort when it appears his vocalizations become more persistent and ongoing. This morning, Ethan is being treated for kidney stones. Tests have shown higher levels of calcium in his urine, and ultrasound images show he has built a small collection of kidney stones, one of which is too large to pass. To treat this stone, Ethan will undergo a procedure using a lithotripter to crush the stone with sound waves and allow them to exit his body. While the urology doctors are responsible for this procedure, it is the nephrology doctors who will monitor any other kidney stones and help prevent future ones from forming. 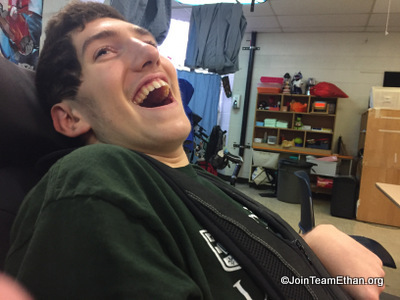 Not wanting to let anesthesia go to waste, one of Ethan’s rehabilitation doctors will utilize the time while he is under to treat muscle spasticity in his quadriceps using phenol peripheral nerve blocks. This procedure will help alleviate the tightness found in Ethan’s quadriceps and allow for his physical therapist to have greater success in his range of motion exercises. As Ethan’s medical team begins to prepare us for a possible discharge date somewhere between mid-October to mid-November, we find ourselves in the early stages of home modifications. Team Ethan has once again stepped up to the plate and next week we will meet with our Dream Team of designers, contractors and builders to discuss plans for making our house ready for welcoming Ethan home and the next stage in his recovery. Sometimes we receive emails with comments that begin with, “You do not know us…” and then continue with beautiful words of encouragement. We have not met a stranger through this entire journey. While we may not have physically met many of you, it is through your prayers, your words of encouragement, and your offers of help and support whether you live near or far to us, that we are able to push through the unknowns each day. We “know” you already because you have chosen to join us, and for that we thank you.